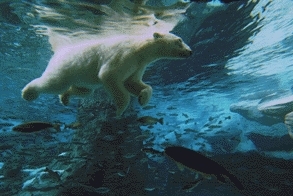 Last edited by Kowy; Sep 20th, 2009 at 11:39. Is there any way to download tonight show? 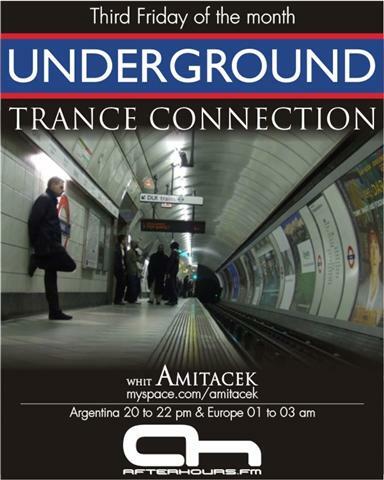 I would like to have Amitacek - Underground Trance Connection 12 (Anniversary) in my Music Library. All the best Amitacek.